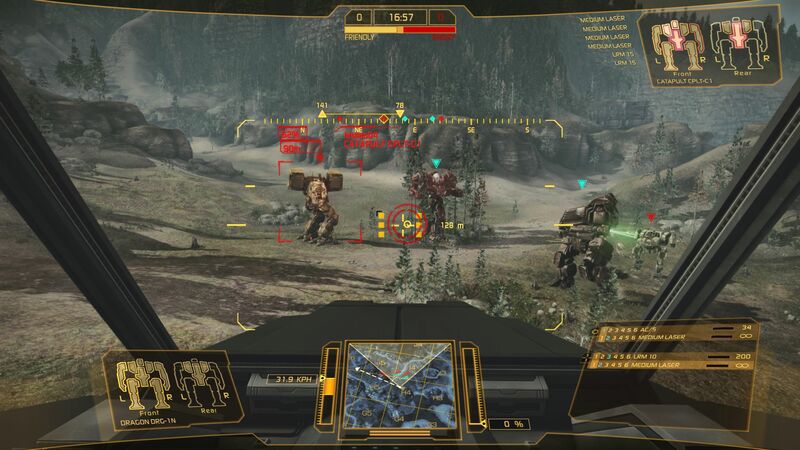 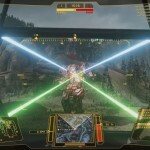 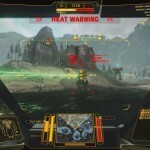 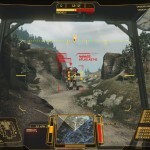 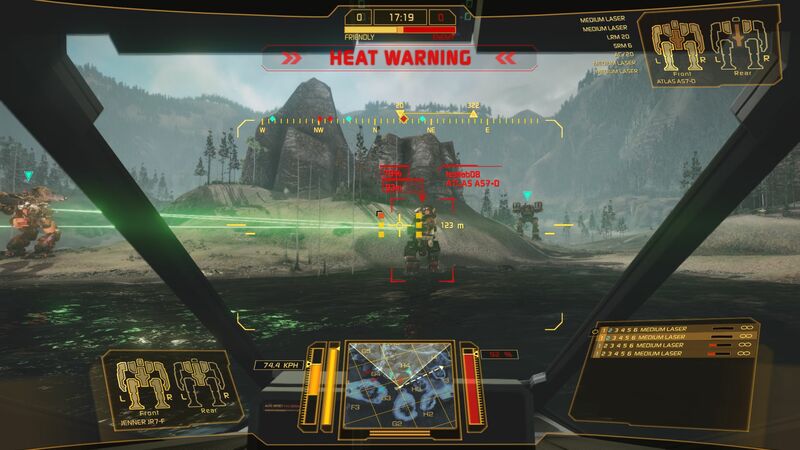 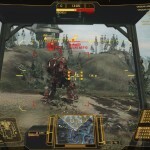 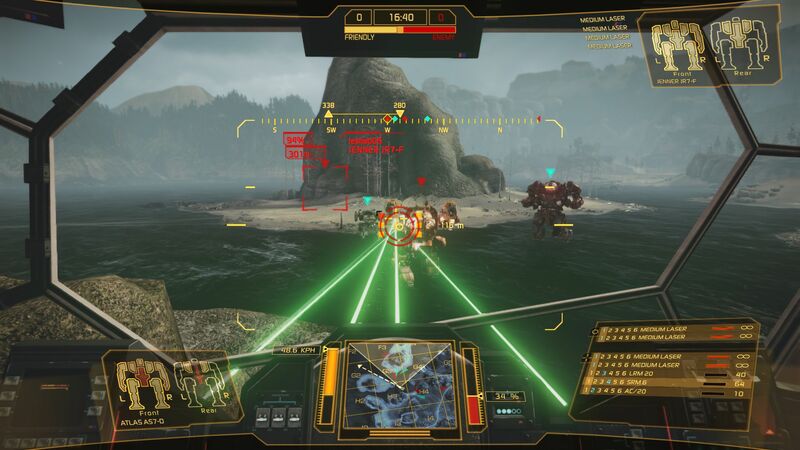 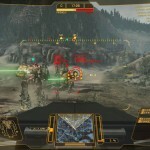 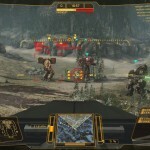 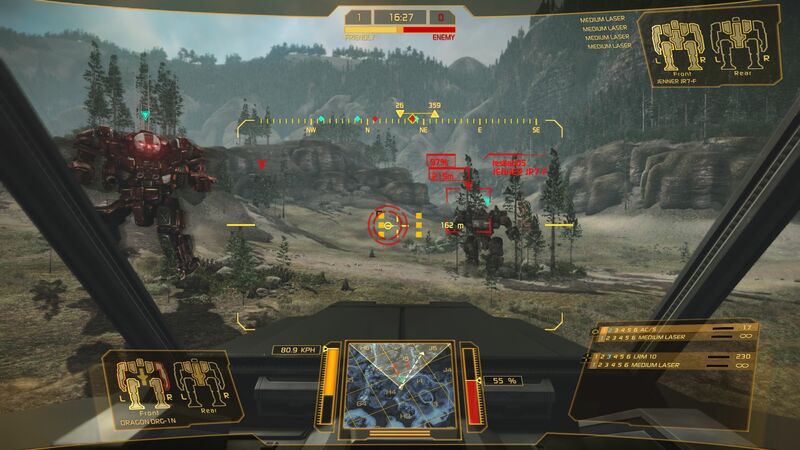 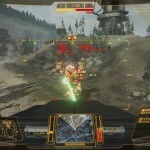 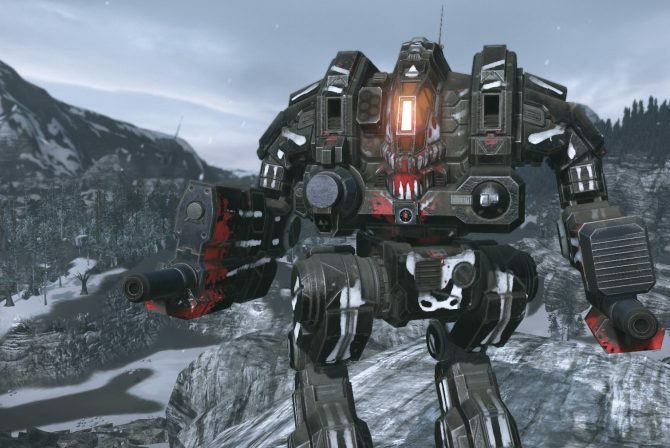 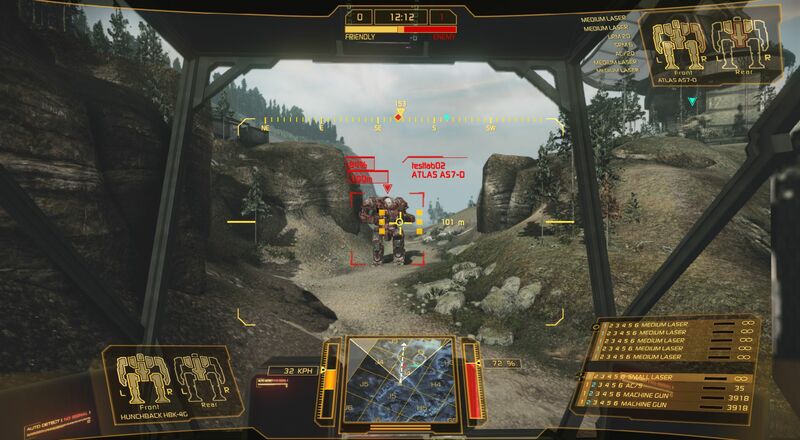 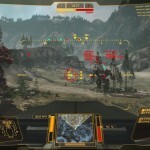 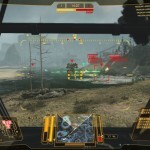 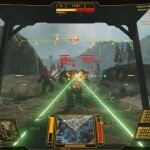 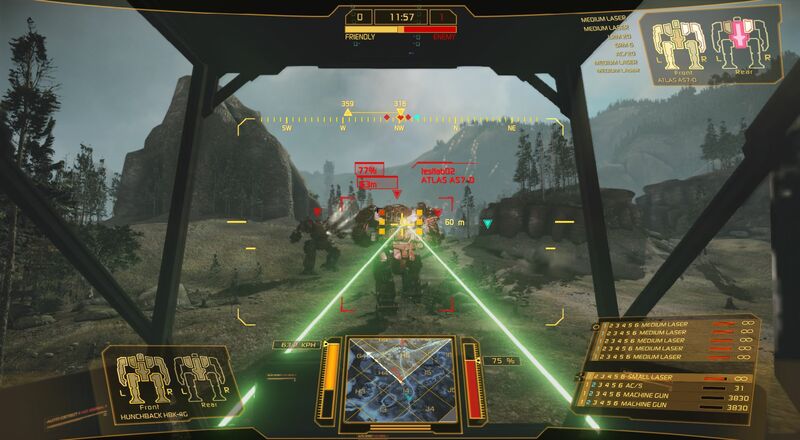 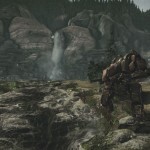 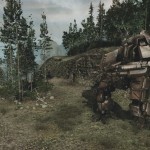 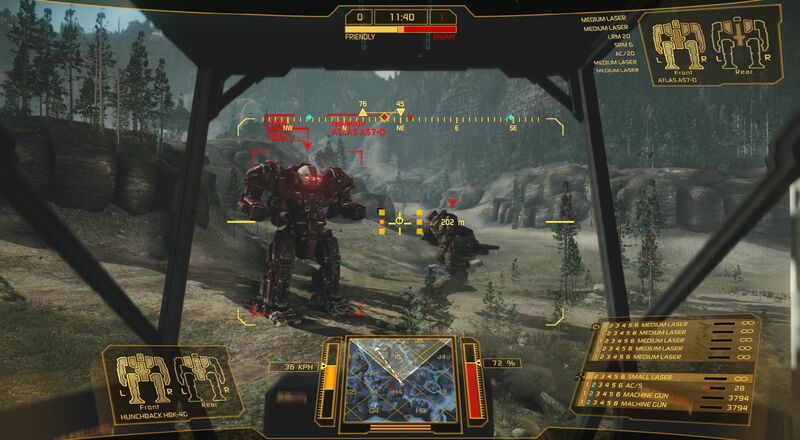 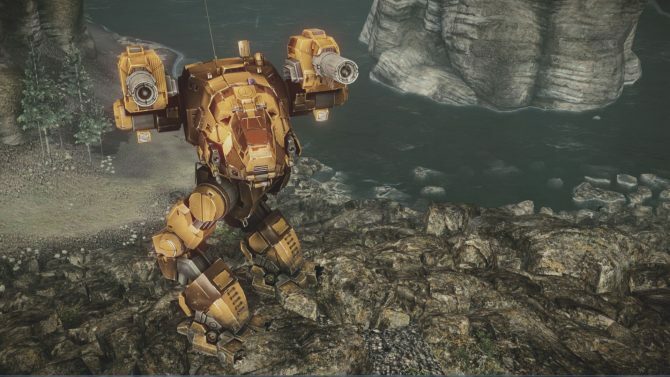 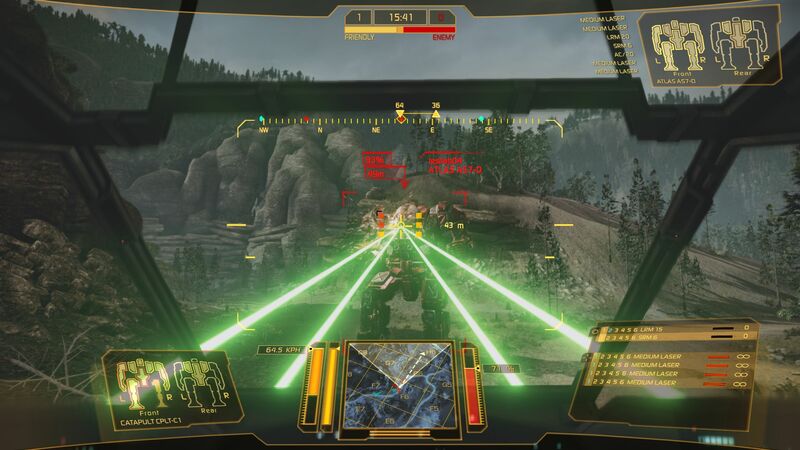 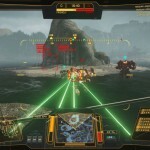 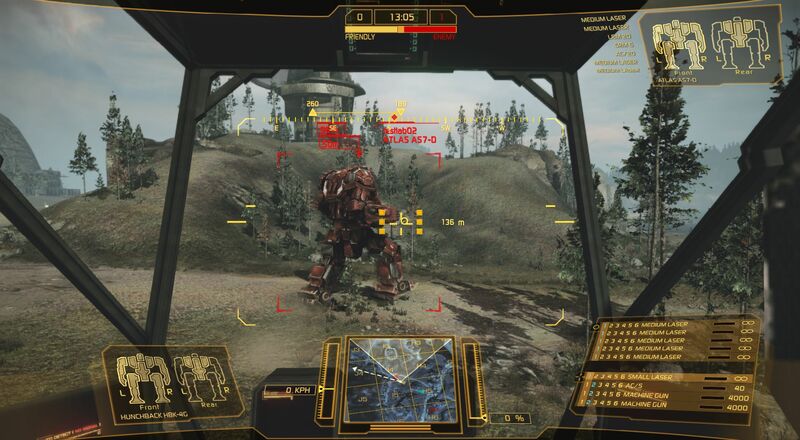 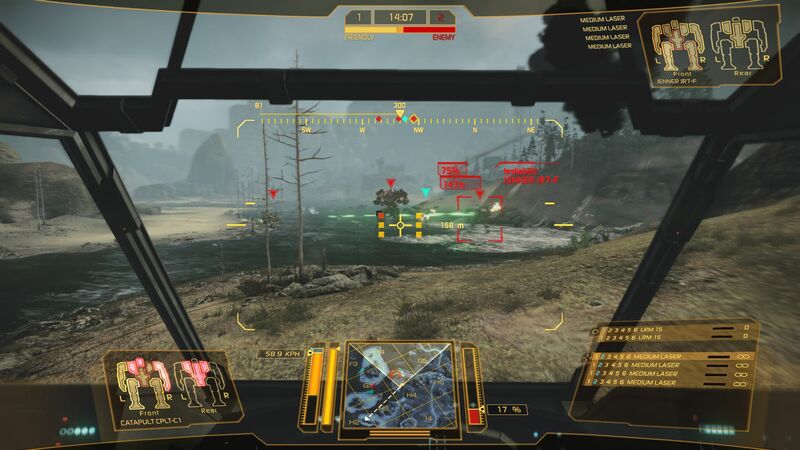 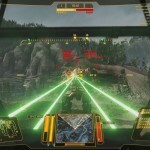 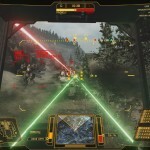 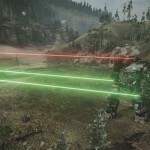 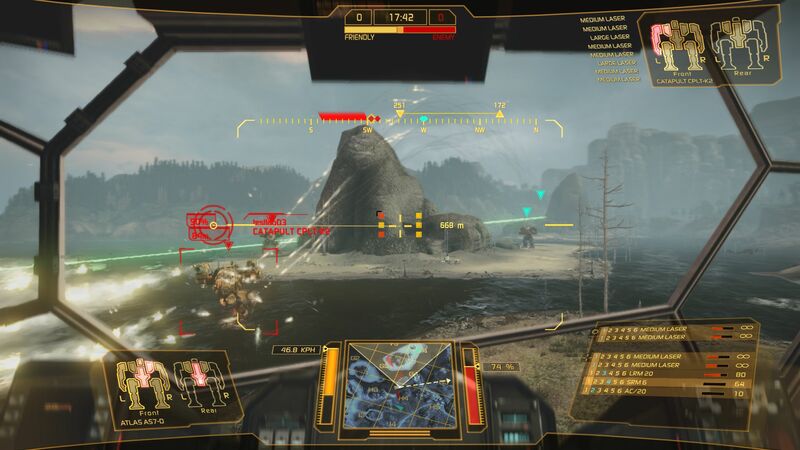 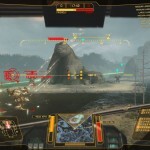 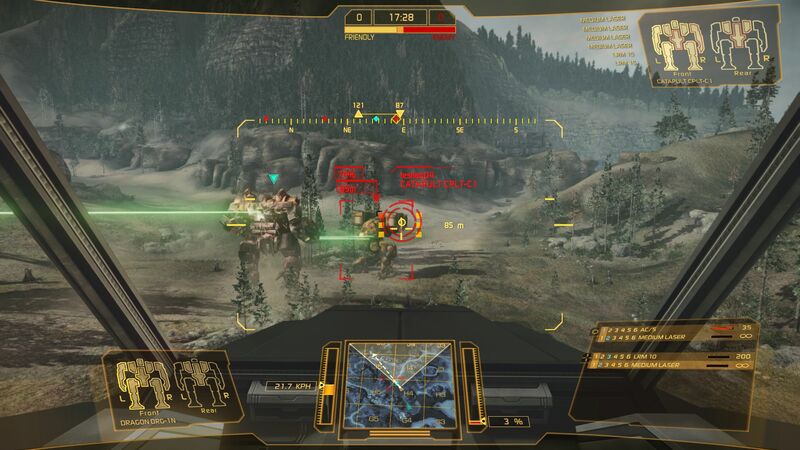 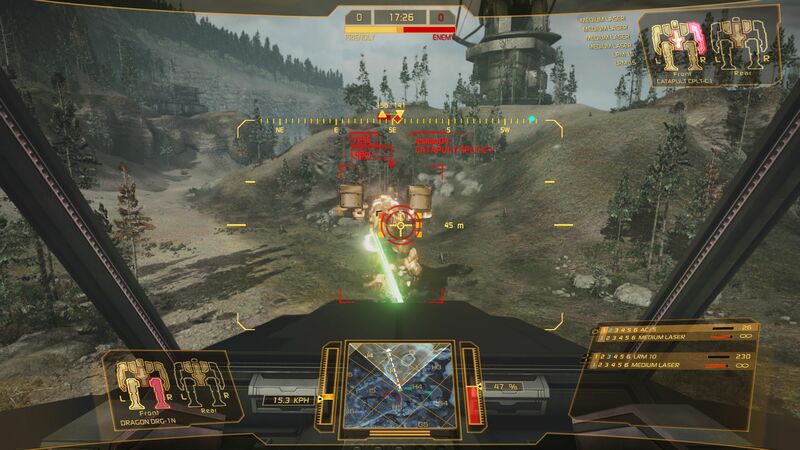 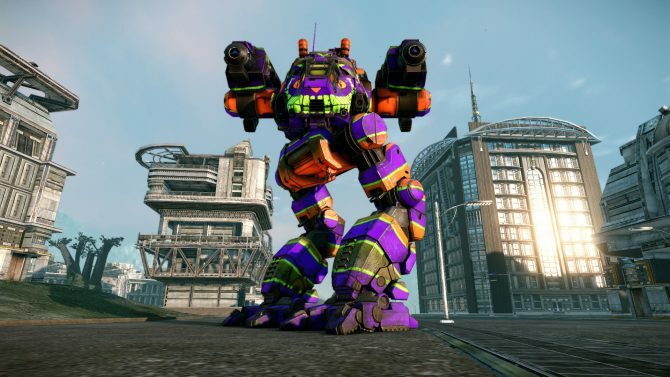 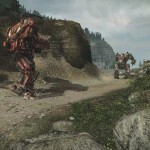 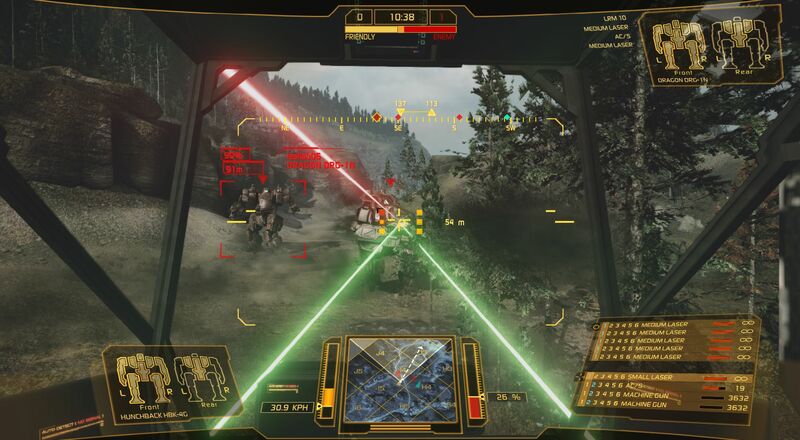 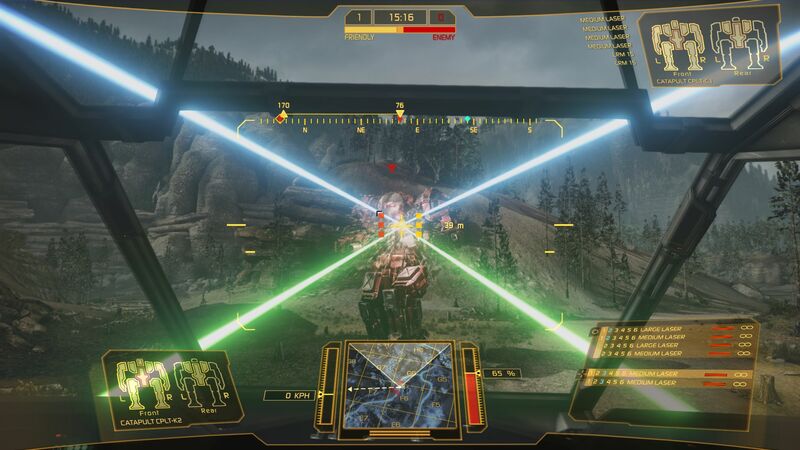 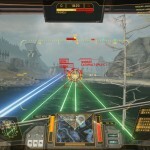 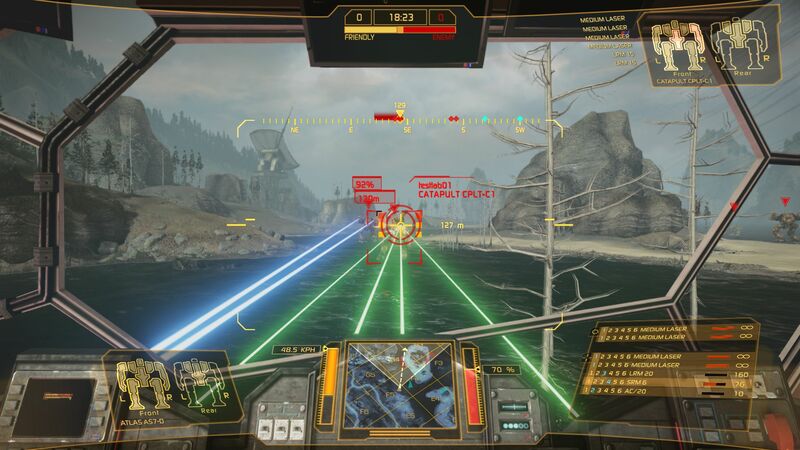 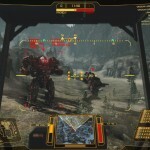 Yesterday we shown you a few screenshots of the Mechlab that will be featured in MechWarrior Online. 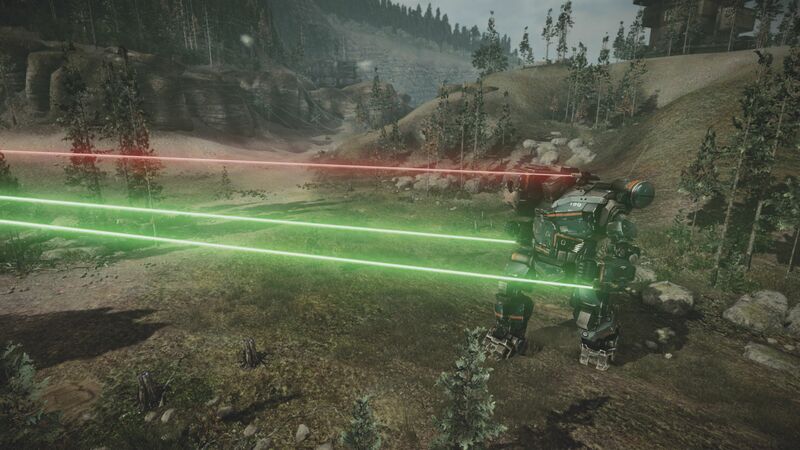 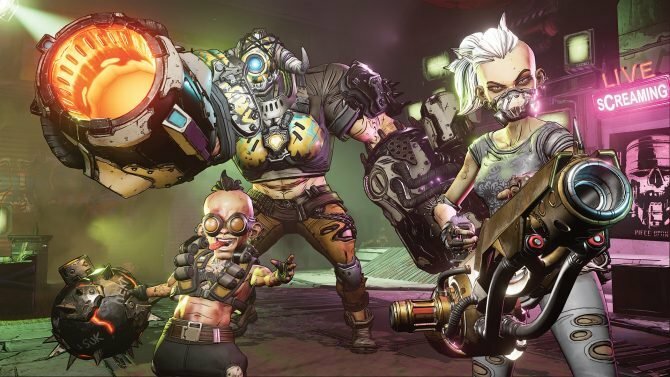 Today we’re going back to Inner Sphere for more, with a new batch of pictures showcasing a battle between our favorite metal giants. 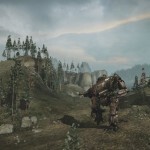 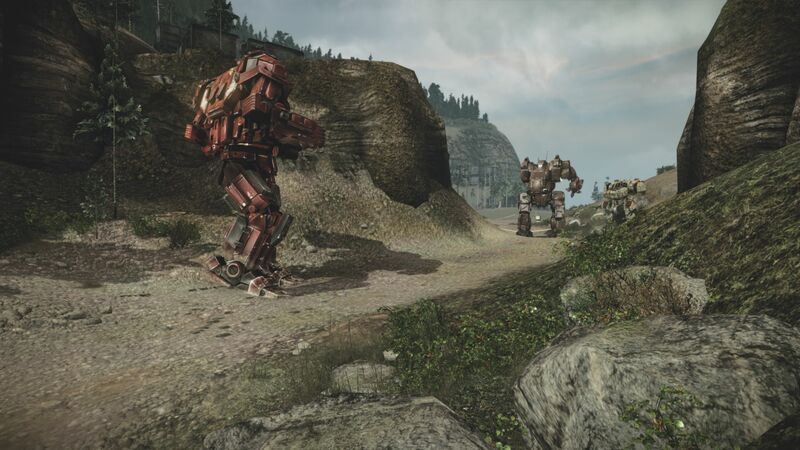 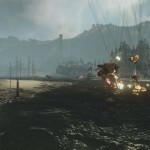 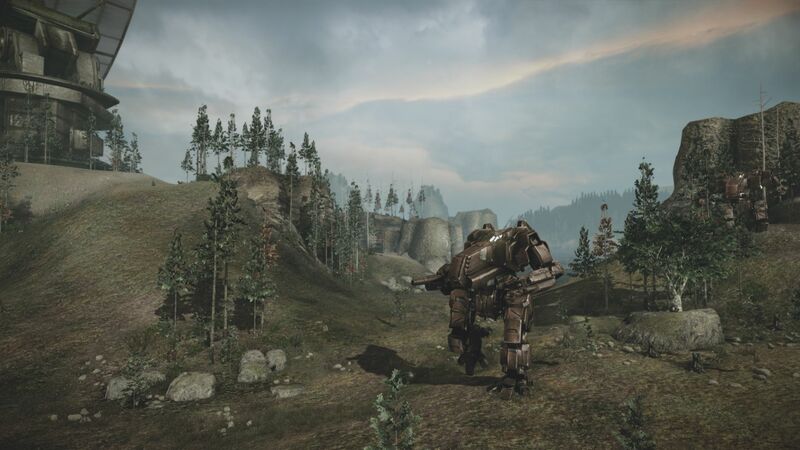 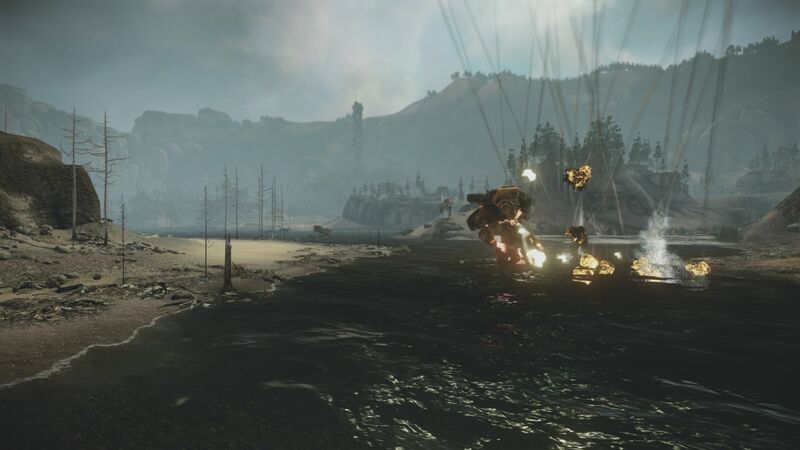 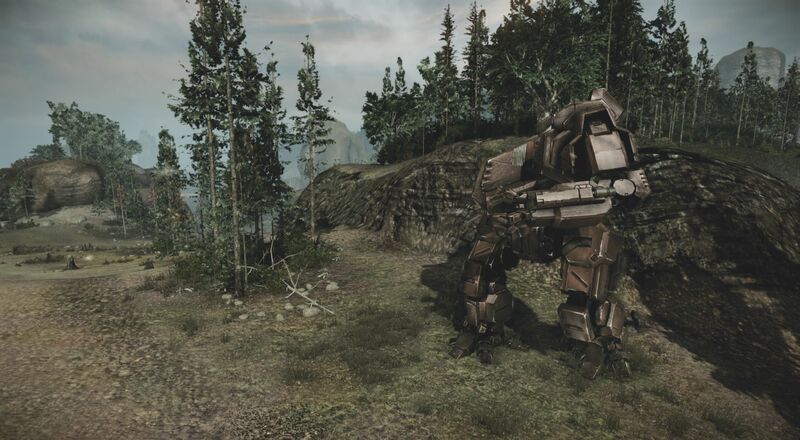 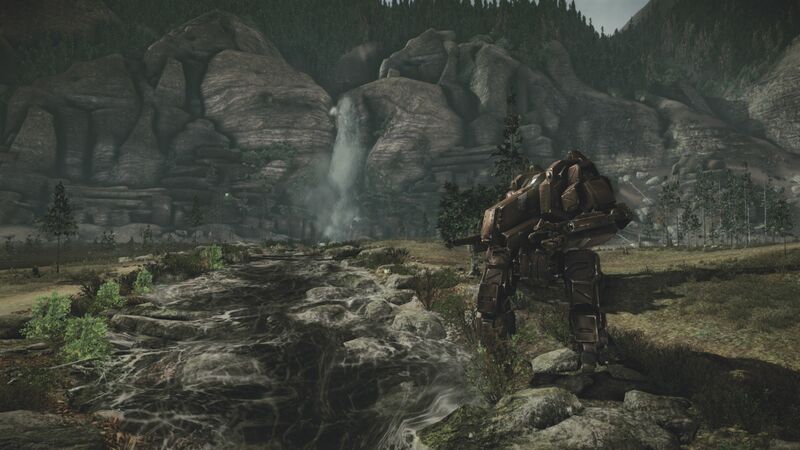 The screenshots let us see the graphical power of the Cryengine used to build the game, and they look downright fantastic, at least for an old-school MechWarrior player like me.